Dassault Systèmes has announced that Turkish Aerospace Industries, Inc. has chosen the 3DEXPERIENCE platform to accelerate the development of the TF-X aircraft, the newest and largest aviation development project in Turkey. The decision follows Turkish Aerospace’s comprehensive evaluation of solutions available on the market and the successful completion of a proof of concept. 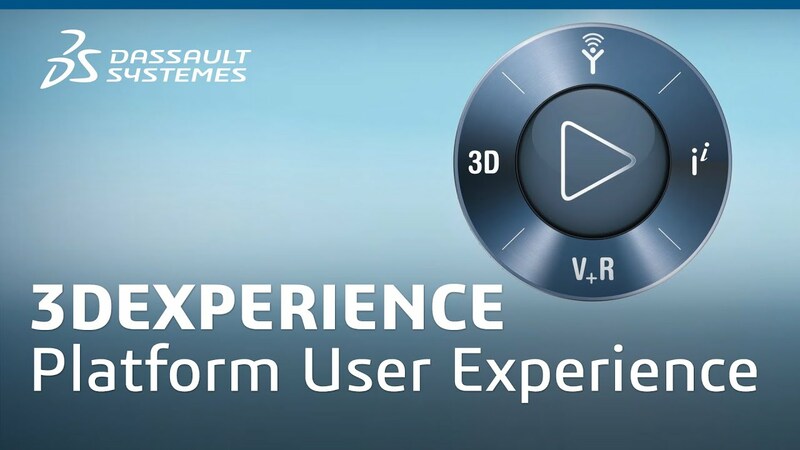 It also reflects Dassault Systèmes’ 30-year legacy that continues to shape the aerospace and defense industry.